RYA Keelboat, Navigation & Short Courses in Lancashire, U.K. In the North West? Get your RYA Day Skipper, Coastal / Yachtmaster® and Yachtmaster® Ocean Shorebased Courses - All Local to You! Essential 1-Day Short Courses in Lancashire - VHF Radio Licence, Diesel Engine, First Aid and Basic Sea Survival Available Local to You! 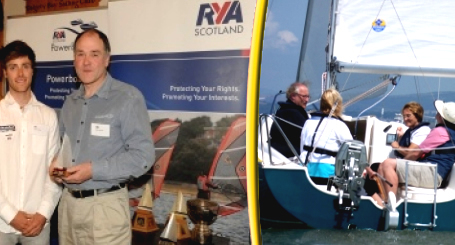 ScotSail® is not responsible for user-generated content hosted on external sites..
RYA Sail Cruising with John Parlane! 5 Days/Nights Full Board RYA Sailing from £394pp! It's Just £99 Deposit to reserve a place on any 5 Days/Nights RYA Sailing Course with ScotSail® - it's 5 Nights / Full Board (Mon-Fri) inc RYA Tuition, Certification, All Safety Equipment, 5 Days 24hr Secure Parking at our dedicted Largs Yacht Haven centre - and you can choose any RYA sailing course from Competent Crew, Day Skipper, Coastal Skipper or Yachtmaster® Prep. This Web-Page is operated by ScotSail® on Behalf of John Parlane, Principal of Bay Sea School Ltd, the RYA Recognised Training Centre offering Start Sailing & Keelboat Courses in North West U.K. ScotSail® is the RYA Training Centre only for our own Sail Cruising & PowerBoat Courses in Scotland. *John Parlane Available on Selected Weeks Only. 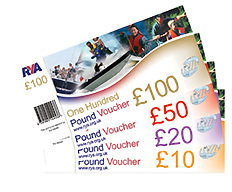 RYA Instructors may be subject to change or substitution without notice.